How much does an oil change cost for my BMW? If you have been going to the dealership for a BMW oil change, then you are in luck. Perhaps you enjoy the free coffee/wifi of the dealership but always feel like you are spending way too much. If you can do without the dealership amenities but still want the same quality of service, European Motors is just for you. A family business since 1975 that happens to have ASE certified auto technicians skilled in servicing BMW. 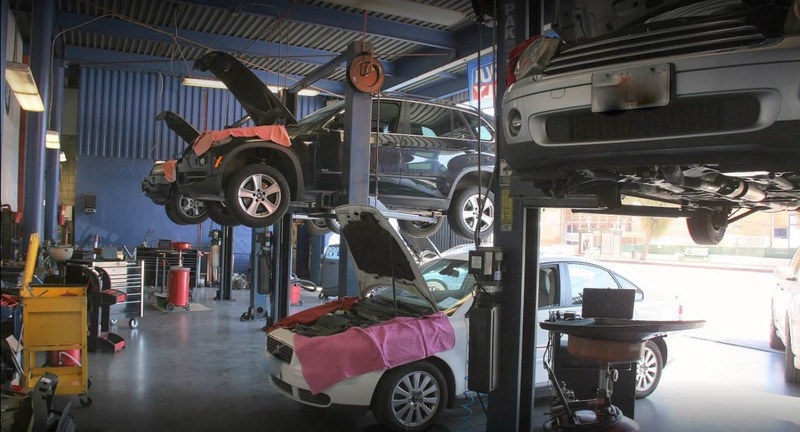 No perks for free coffee or dealership lounge but this independent auto repair shop is conveniently located right across the street from Starbucks and Whole Foods. European Motors has attractive rates, because of their much lower overhead. Hey, they have owned their 10,000 square foot location since 1975. Depending on how much oil your BMW holds, a BMW oil change costs between $100 and $140 at European Motors. Peace of mind knowing that an ASE certified mechanic will be looking over your Bimmer. ASE stands for Automotive Service Excellence. 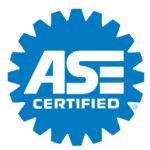 ASE is the industry standard for testing and certifying automotive professionals. European Motors uses a synthetic oil called Liqui Moly 5W-30. 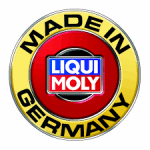 German made, Liqui Moly – OEM motor oil will be put in your BMW. Liqui Moly is tested and approved by BMW in Germany. It has an API (American Petroleum Institute) rating of SM, which is the highest rating. OEM oil filters are used. A safety check and diagnostic scan is included with the oil service. European Motors has a BMW mechanic on staff. You will get a recommended service checklist. All your service records will be stored in secure location. It pays to have records when it is time to sell. No need to go to the dealership for a BMW Oil Change. European Motors opened for business in 1975. That same year the Federal Government passed the Magnuson-Moss Warranty Act, which prohibits any dealer from denying routine warranty service because routine maintenance was performed at an independent auto shop. For over 40 years we have serviced both BMW lease owners and BMW car owners with vehicles under warranty. We save you money from paying high dealership fees for routine service, but always direct you to the dealer when covered.